Chef Anh Luu had her original Pho Pop-Up in the Spring of 2015 and with some left over ingredients the Phorrito was born. Once at home she grabbed some rice noodles, bean sprouts, cilantro and tender eye of round beef and wrapped that all up in a tortilla with a side of Pho sauce. 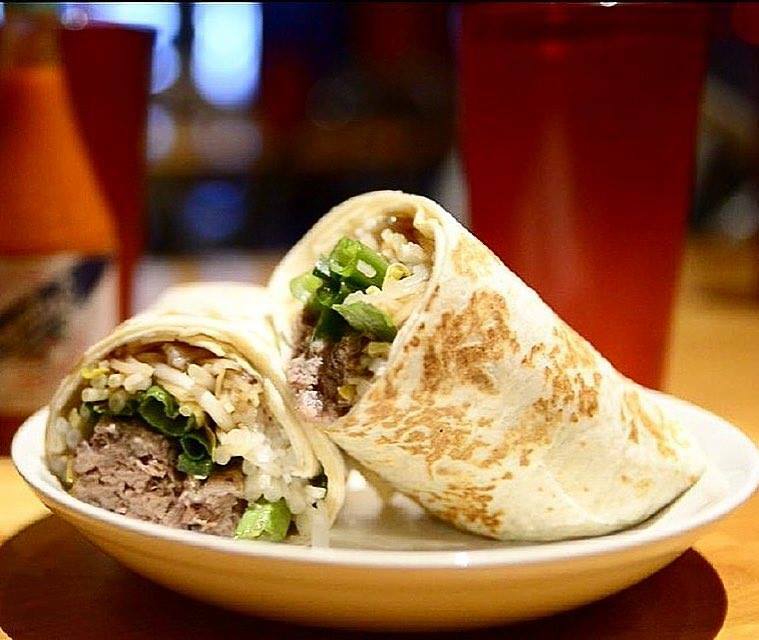 After a year of refining the idea the Phorrito has become her most popular dish!